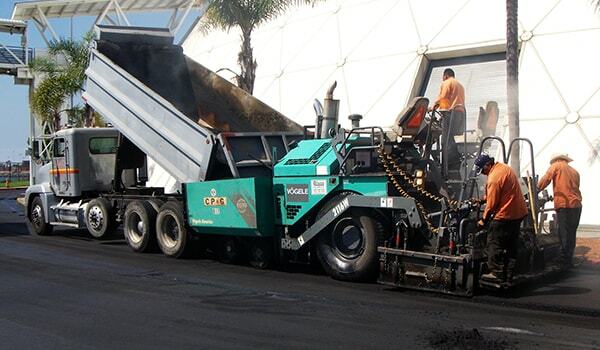 Full service paving specialists including removal, preparation, remediation and application. 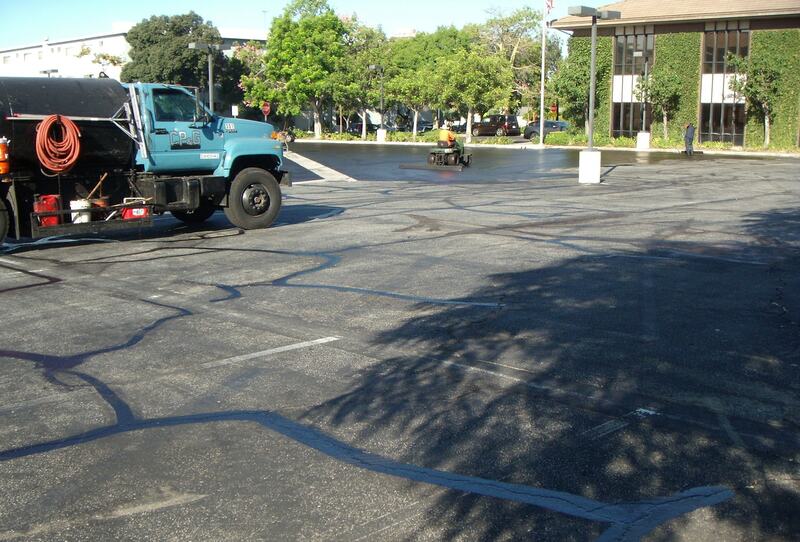 Complex and specialty paving projects are no problem. 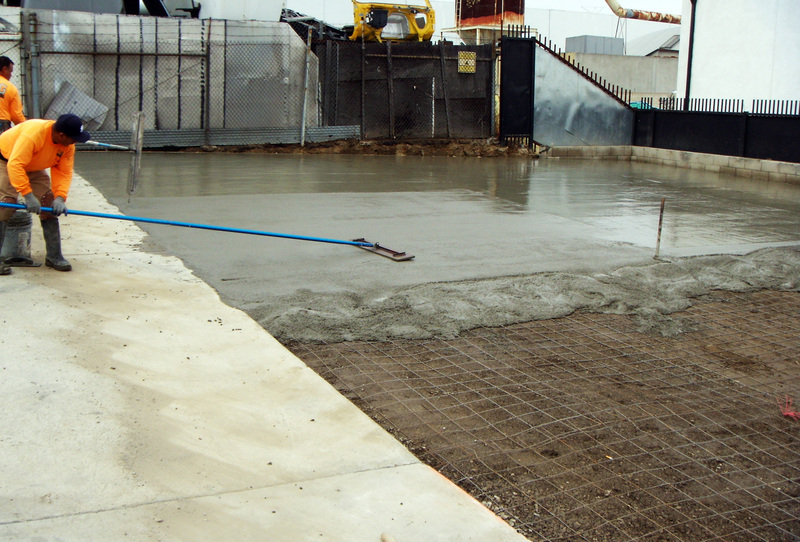 We take a ground-up approach with thorough site preparation. 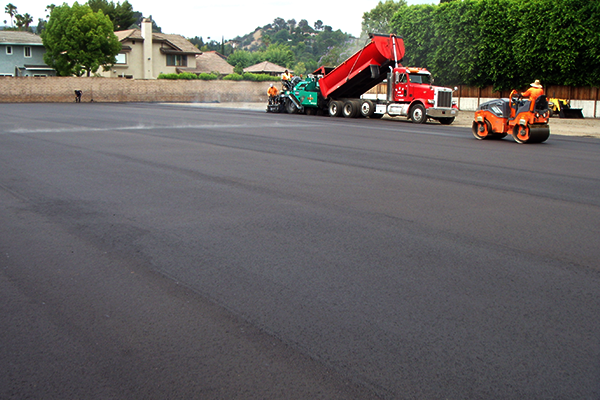 We handle the entire job from grading to application to finishing. 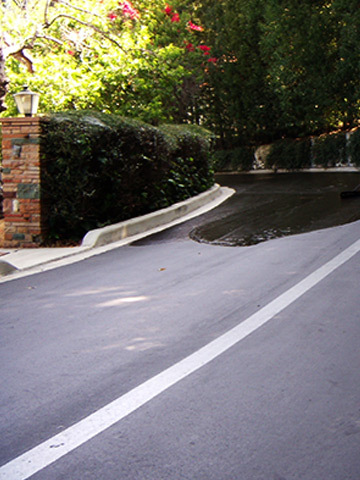 We also provide finishing and sealing to rejuvenate and repair existing properties. 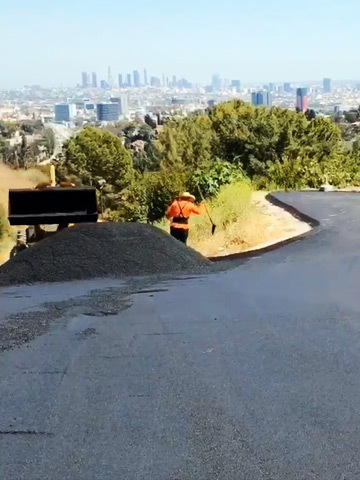 Our firm continually invests in training and technology using the latest equipment, materials and application techniques to assure that you have the most cost effective solution to your paving and surfacing needs. 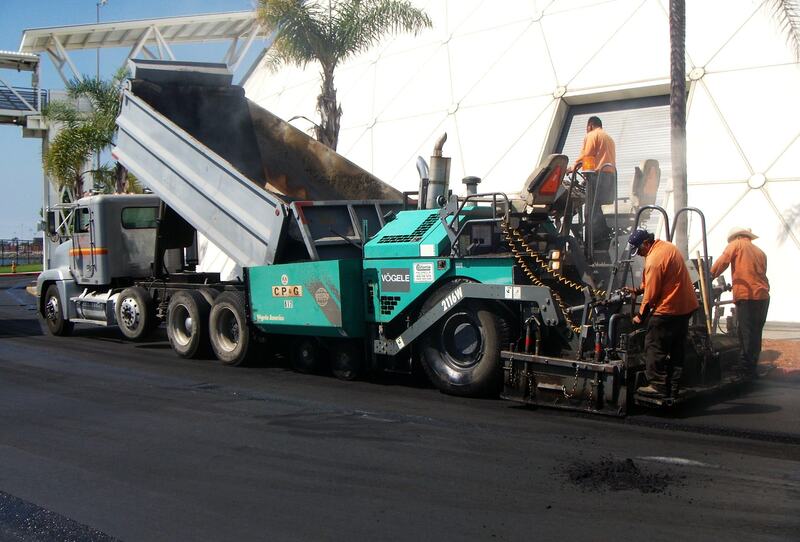 Our operations are scalable from small surface repairs in residential applications to full industrial paving and grading for road construction and other large scale projects. 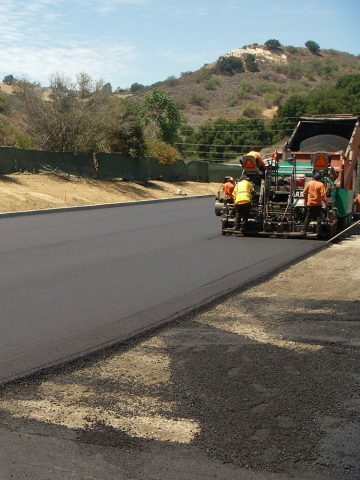 We are experienced experts in asphalt and concrete paving, fine surface grading, petromat overlay application and surface finishing and striping. 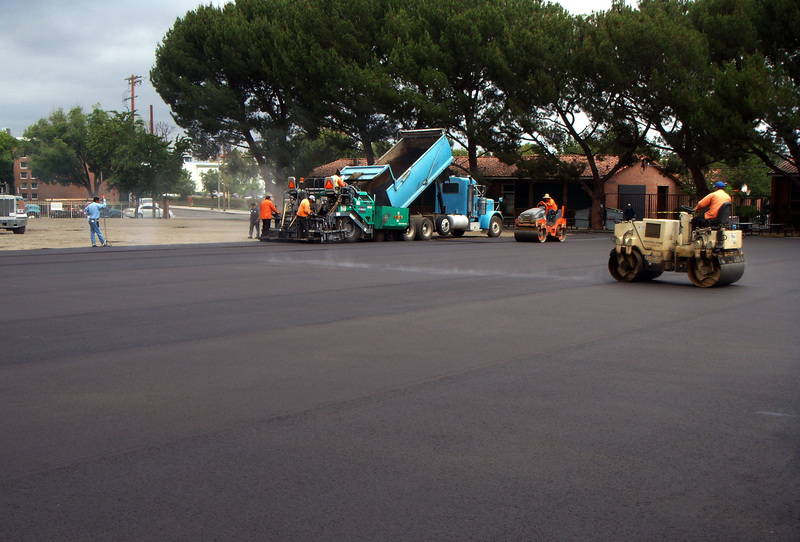 Foster S. Dennis and son Kent Dennis lead an experienced team of more than 50 staff and decades of experience in the paving industry. 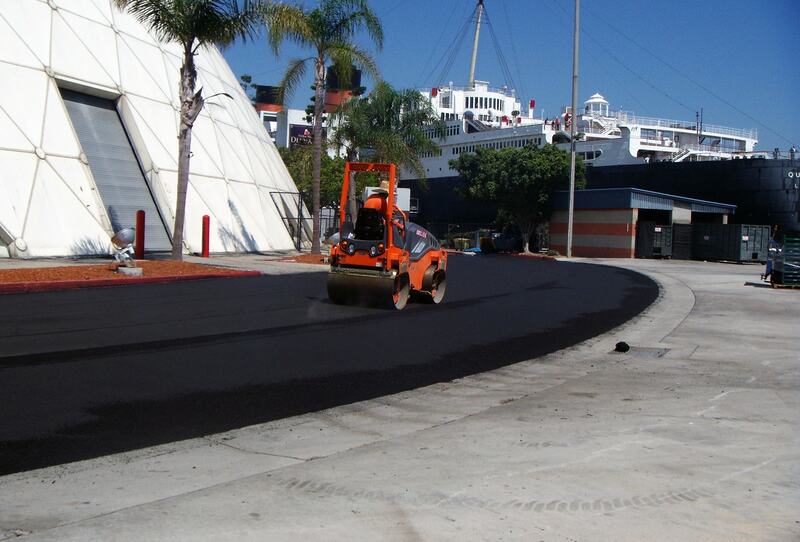 As a result, California Paving and Grading is well positioned to take on any size project. 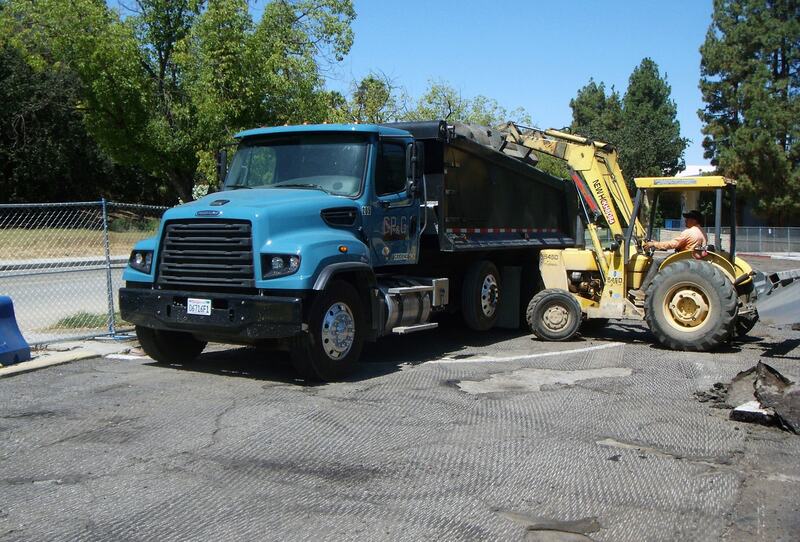 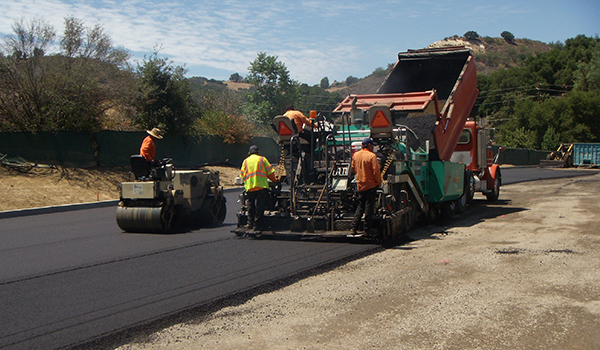 CALIFORNIA PAVING & GRADING CO. INC.
California Paving & Grading Co., Inc is a full service asphalt paving company that has been serving all of southern California for the last 40 years. 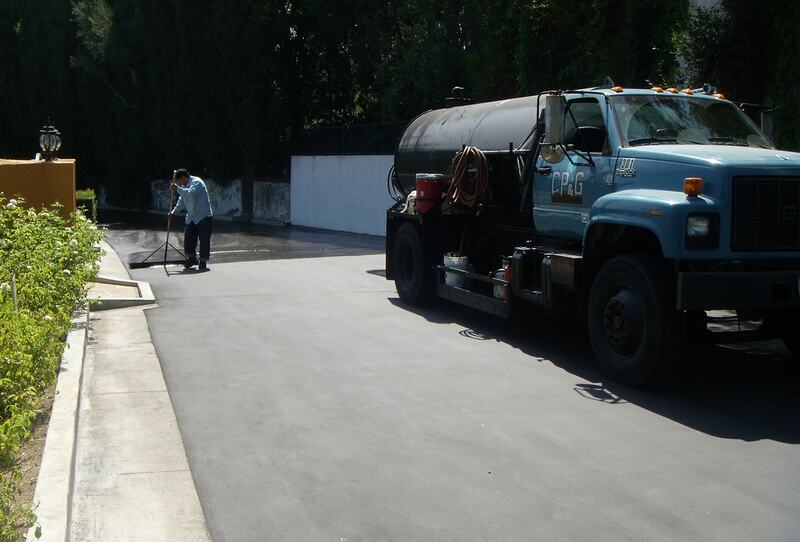 We are locally family owned and operated specializing in serving a wide range of asphalt and concrete service clients and organizations including individual residents, commercial organizations, and municipal governments. 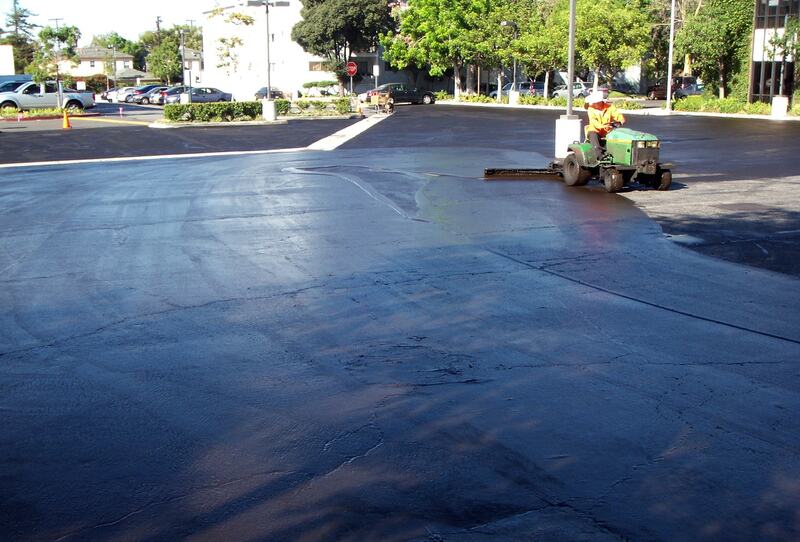 Our commitment is always to provide you with a cost effective solution for your asphalt or concrete needs. 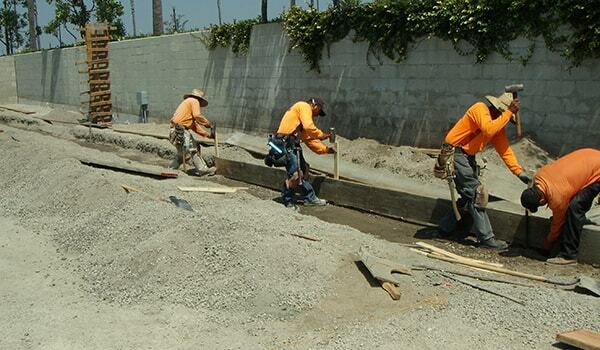 Create new access road and parking lot for expanded parking at the Hollywood Bowl. 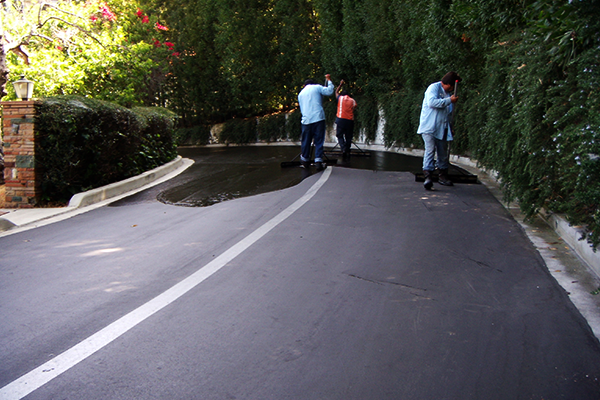 Removal and replacement of 100,00 SqFt. 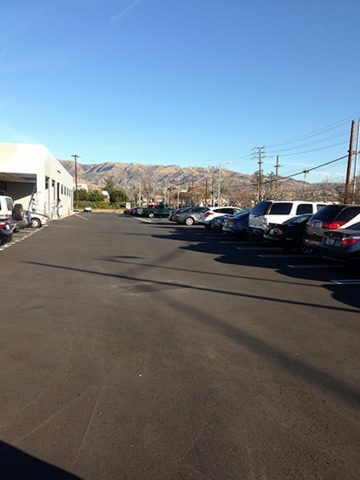 play area and parking lot. 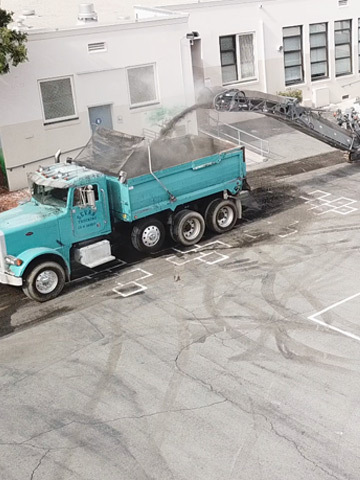 Remove and replace asphalt play area and parking lot at local elementary school. 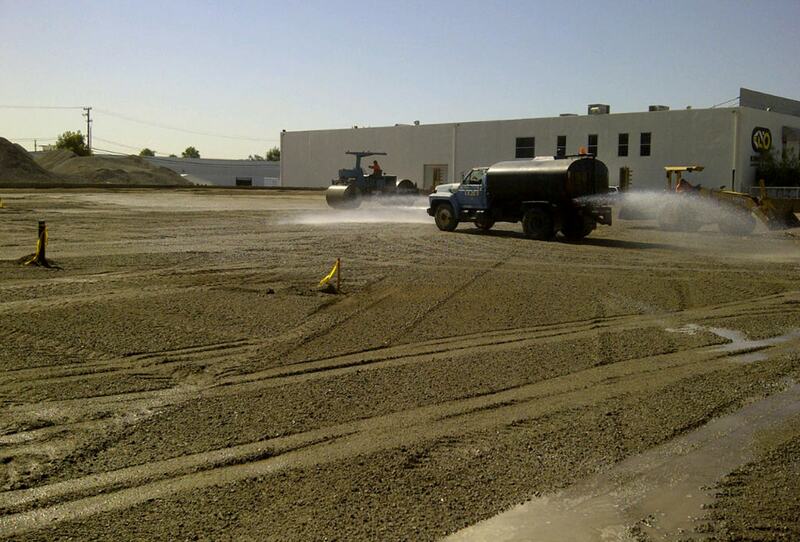 Transformation of a dirt field into a parking lot to service the business. 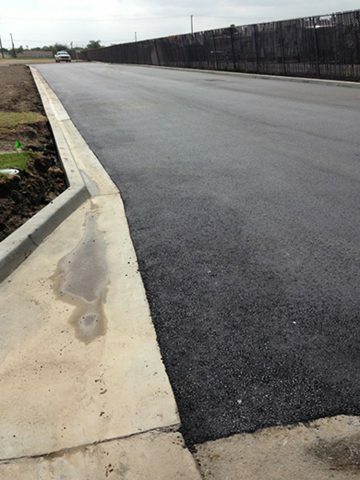 Build a new road between the customer's front parking lot and the main road to the property. 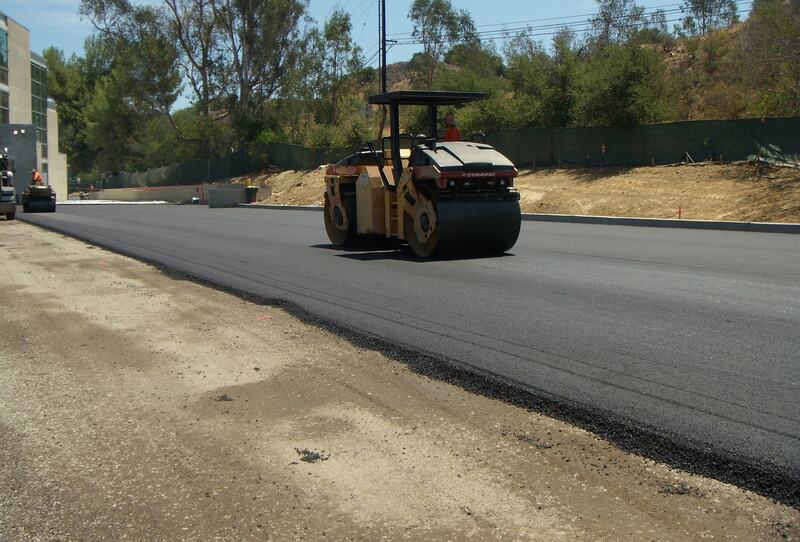 Our commitment is always to provide you with a cost effective solution for your asphalt or concrete needs.